We represent people and their families seriously injured in truck accidents. 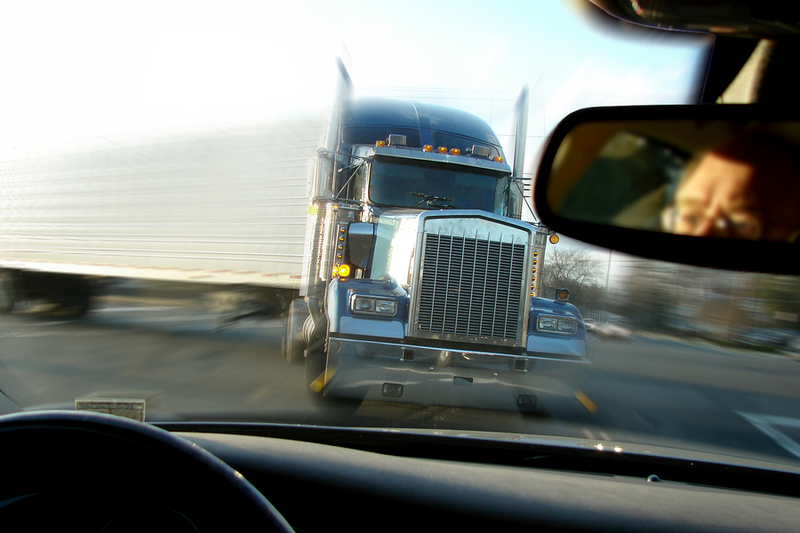 One out of eight traffic-related deaths involve commercial trucks. Four percent of all vehicle related injuries involve trucks. Trucks are larger and heavier than passenger cars. The size and weight explain why 77% of those injured and 86% of those killed in truck collisions are the drivers and passengers of passenger vehicles. In many instances, the truck driver suffers little or no injury. Our attorneys have significant experience in holding trucking companies responsible for the negligent and sometimes reckless driving of their truckers. For over 44 years, Sabatini and Associates personal injury lawyers have successfully represented people and their families seriously injured in truck accidents. We will protect your legal rights and maximize your financial recovery. Please note that under Connecticut law, you have two years from the date of the accident to file a lawsuit.